The Nerds' Table: The Perfect Game #1: Intro and Interesting Choices for Failure. 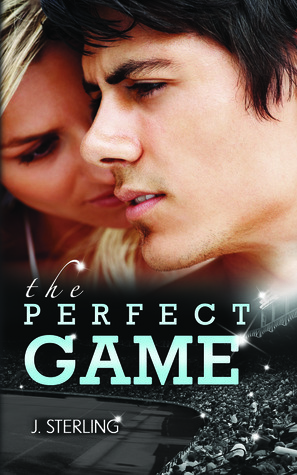 The Perfect Game #1: Intro and Interesting Choices for Failure. In celebration of the upcoming 46th annual "Best-Four-Days-of-Gaming" Gencon, I wanted to do something a little special. It's been awhile since I've gotten to flex my RPG chops, and I intend on spending at least 24 solid hours doing just that at the event that has become tabletop gaming's Christmas, Hanukkah, Kwanza, Mōdraniht, and Saturnalia all rolled into one. With that in mind, I'd like to do a couple of articles for the fine patrons of The Nerd's Table, getting into some gritty design concepts that make good games. As a forewarning, I will be naming some games that may or may not be the best at some of these design philosophies, That doesn't mean that they aren't excellent games, it just means that they are lacking in some areas that would make them My Perfect Game. Most importantly, though, I want you, dear reader, to get in on the conversation. If this series gets talked about enough in the comments, I'll continue to talk your ear off about the hobby I love the most. I have a confession to make: I didn't start out as a tabletop gamer. I started out playing Mario Bros 3. on my sister's NES. The two hobbies aren't that far apart, but perhaps they should be. In Video Gaming, failure means a Game Over screen and (If you grew up in arcades like I did) spending more valuable quarters. This isn't necessarily a bad thing, but In tabletop gaming, it doesn't necessarily have to be the case. Failure can mean multiple things to multiple people, or in some cases, even be the goal of some players. This design concept can be applied to individual actions that players might take, or the overall end state of the game itself. When failing a roll or a task in a game means something more than losing a point of health, the game's depth can be expanded to degrees that may not be visible on the surface. Admittedly, this can be one of the more difficult things to design for, as it requires some astounding lateral thinking not only for the designer, but for the player. When the "Success/Failure" binary is expanded to a gradient, or eliminated altogether, tabletop games really begin to shine in ways that other interactive media simply cannot. Good Examples: Apocalypse World, Arabian Nights. 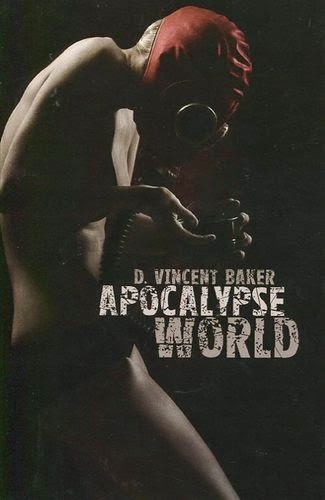 The RPG game format is ripe with games that do this exceedingly well, but I've found none better than Vincent Baker's 2010 ground-breaker, "Apocalypse World." The Game Master, or MC as the game calls it, has lists of tenets to adhere to during the game, and one of these lists tells the MC what to do when a player fails a roll. It can be anything from Announcing Offscreen Badness, to Introducing a New Threat, and the game is so contingent on this design concept that it rarely moves forward when the players are doing well. Apocalypse World is designed around failure, and the theme of the apocalypse advances this even further. Players who create characters that fail often are engaging in a much more interesting, and mechanically represented play experience than players that optimize. The result is that what the character thinks of as failure and what the player thinks of as failure often end up being two very different and diametrically opposed things. But what happens when board game take this tenet and runs with it? At worst it can be an unfocused play experience, but at best, you end up with something like Z-Man's Arabian Nights. I've done a review of this game before, and it still stands as one of my favorite Big Box games. This design concept is one of the reasons. When you have an encounter in Arabian Nights, you are faced with an array of choices that you must make, but none of them lead to an end-state in the game. While "attacking" an "all-powerful Djinni" may leave you with the statuses "wounded" and "cursed", it will never take you out of the game completely. Those statuses will further open up choices for you or your fellow players to make. That is the ultimate goal of this design concept, and one of the things that would make the perfect game. This game looks more exciting than it has any right to be. With multiple character choices, as well as different ways to win the game, there are more choices meaningful choices to make in this game than most I've seen. On top of that, characters have special goals to meet, which mean failure can actually be a calculated move, much like Battlestar Galactica, or other games with hidden traitors. 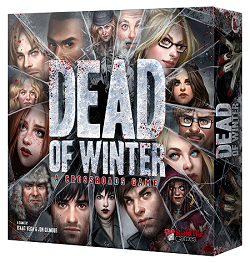 The difference in Dead of Winter is that everyone may have a different goal than yourself, so things get a little murkier when decision making comes around, but we will talk about that more in the next article. No matter what choices you make in a game, there should be more meaningful choices beyond it. Success often has an expanding result, where more options are opened the more you succeed, but failure should be the same way, if only because I'm terrible at rolling dice.